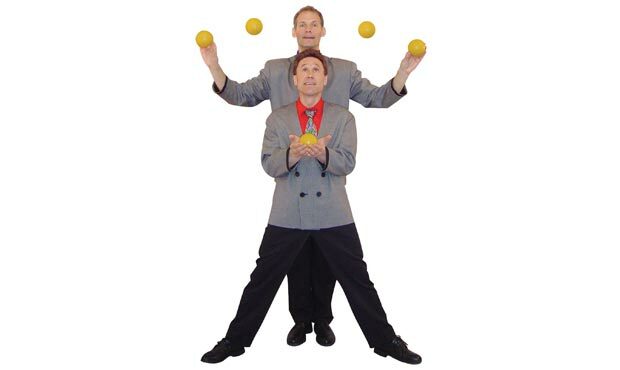 Combine world-class juggling skills with solid links to science and math, mix in lots of comedy, and what do you get? 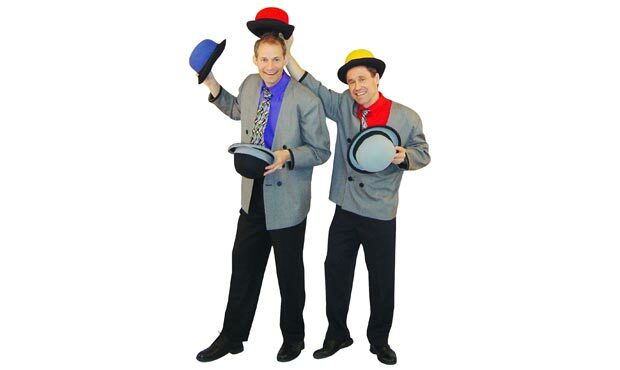 The Gizmo Guys! 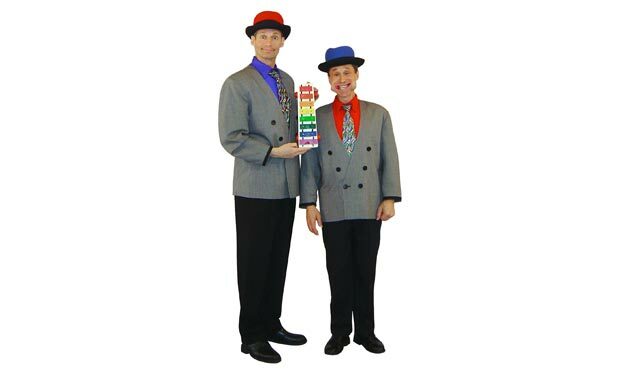 With unbelievable teamwork and cooperation, this duo, who have been performing in schools for over 20 years, amaze the audience with their mastery of patterns, gravity, symmetry, and fun! Artist needs a 5 to 6-ft. table and an electrical outlet. Prefers a stage, but if the school uses a gym or all purpose room the artist asks that the performance space used is the longer wall. Artist brings their own sound system. 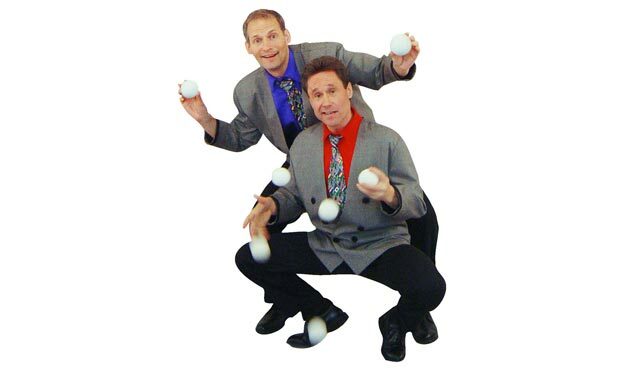 The Gizmo Guys were great! 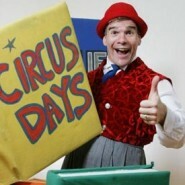 The children loved the program and the performers were flexible....I'd enthusiastically recommend them. Excellent show, the guys were great! 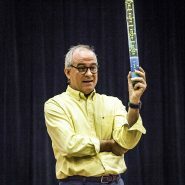 The Gizmo Guys did a great job entertaining and educating young and old alike!